Now flying to 8 Destinations! The airline that brings New Zealand together. 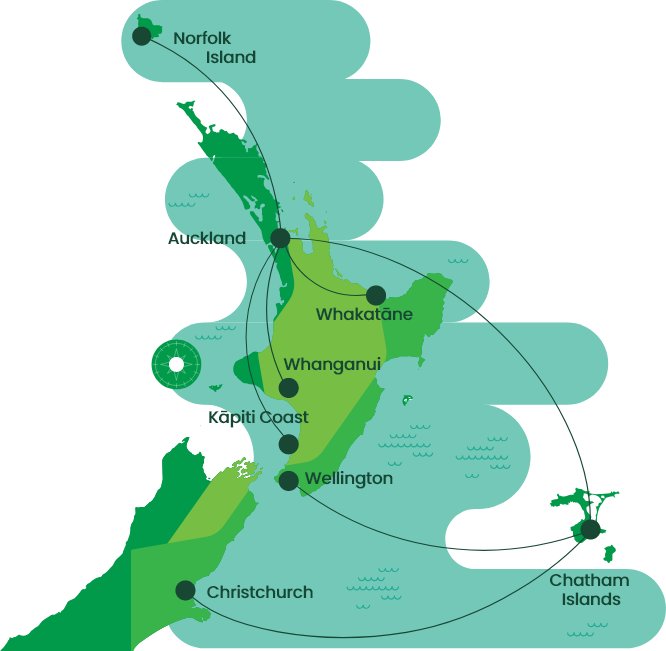 Air Chathams is New Zealand’s largest privately owned airline, flying to some of New Zealand’s best regional destinations.